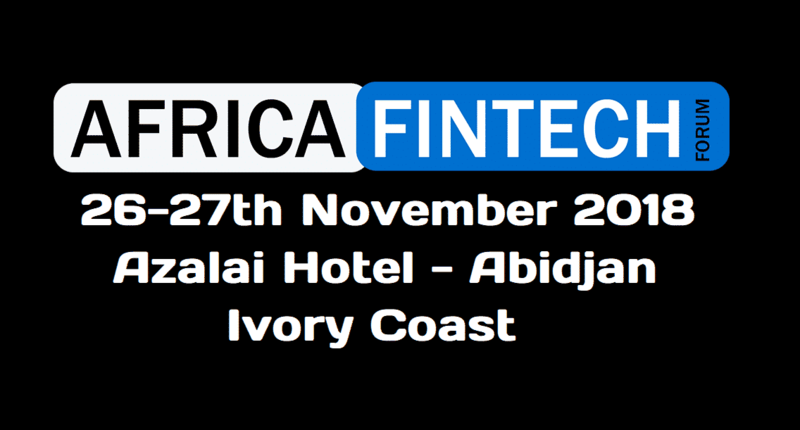 Africa Fintech Forum strives to promote fintech, insurtech, regtech, blockchain, IA, Big Data and position financial technologies at the heart of Africa development policies and strategies. AFF’s Team is committed to center it as a must event for africa industry and a leading world platform for business and insights. Genesis Block Media covers fintech, blockchain, cryptocurrency and Bitcoin bringing you the latest news across Africa.